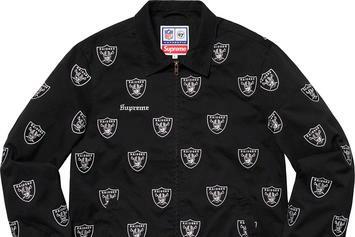 Oakland Raiders fans will love this new collaboration. 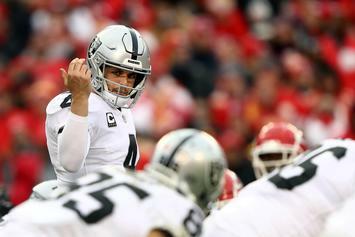 The Raiders look to be homeless in 2019. 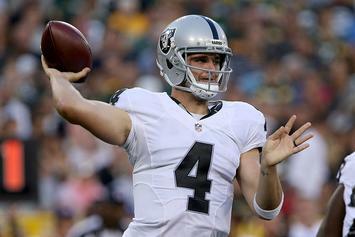 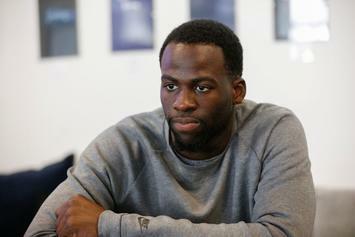 "I feel bad for the city of Oakland, man." 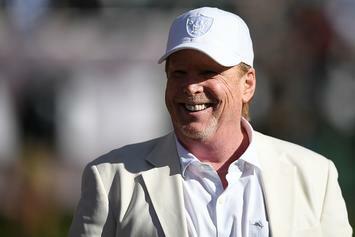 Owners approve Raiders' relocation to Las Vegas. 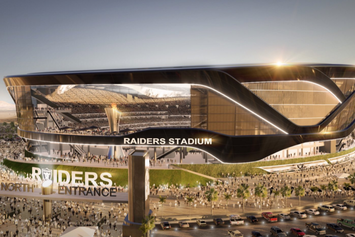 A look at the proposed stadium for the LV Raiders. 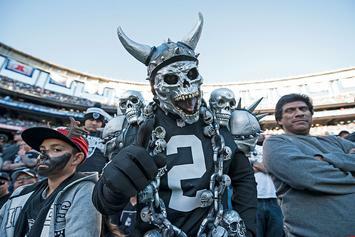 Oakland Raiders File For The Trademark To "Las Vegas Raiders"